Jasper and Myrtle Chocolates is a small chocolate maker based in Canberra, Australia. Created by Li Peng Monroe, the name was chosen because of its Australian origins. 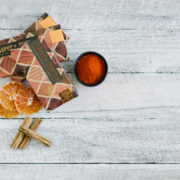 Jasper is a semi-precious stone found in Western Australia where she spent many years, while Myrtle is commonly found around Northern New South Wales where Peter, her partner and co-owner of Jasper and Myrtle, comes from. 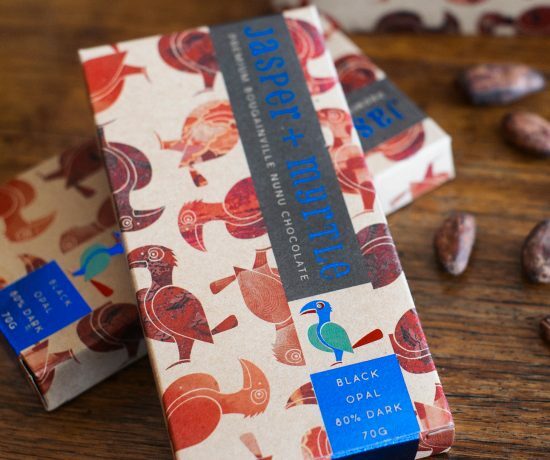 All of Jasper and Myrtle’s chocolates are handmade from cacao beans imported from Peru and Papua New Guinea. 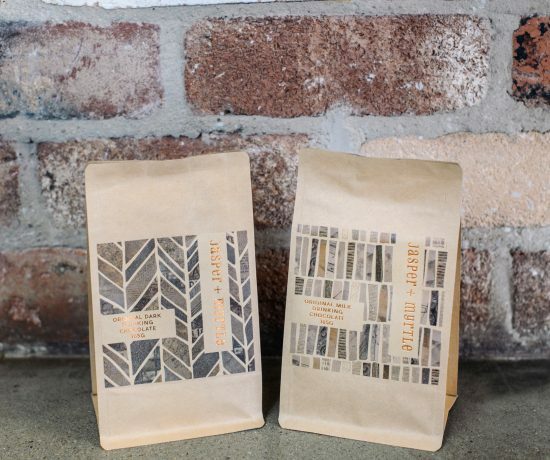 New beans are also being sourced from cacao growing regions such as Vietnam and Bougainville, PNG. The range includes single origin dark chocolate bars, with a focus on allowing the flavour of the cacao beans to come through. 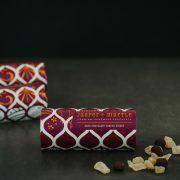 In the flavoured bars, Jasper and Myrtle takes the challenge of enhancing the flavours of the beans with other natural ingredients to create truly delicious chocolates. 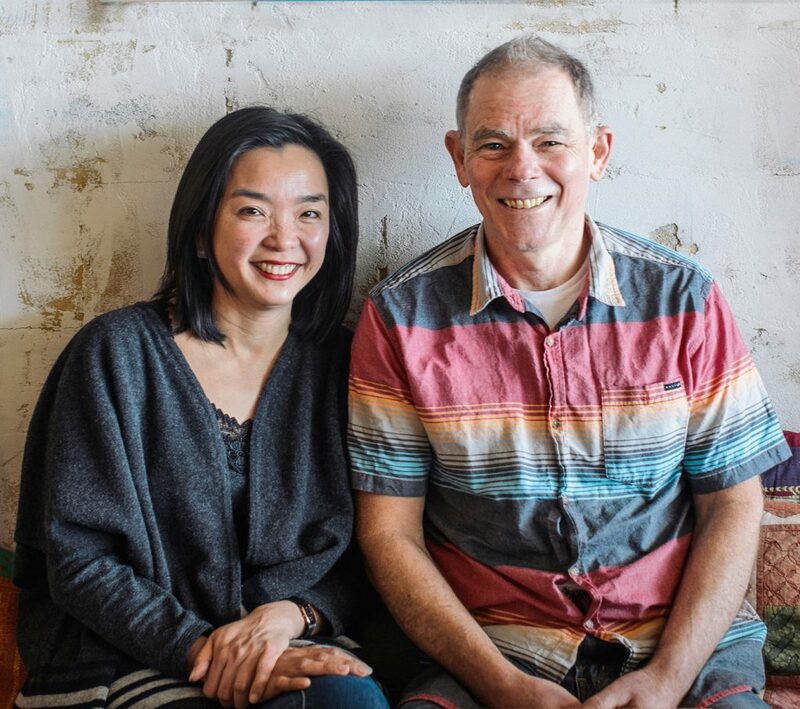 Li Peng and Peter scour the world for the best cocoa beans and experiment with original flavours to bring you the best bean to bar handmade chocolate.